Geothermal energy is fairly uncommon in Australia, however knowledge innovation community Climate-KIC Australia has a study underway that aims to change this. TO ORDER THE HARD COPY OF PUBLICATIONS CLICK BELOW. 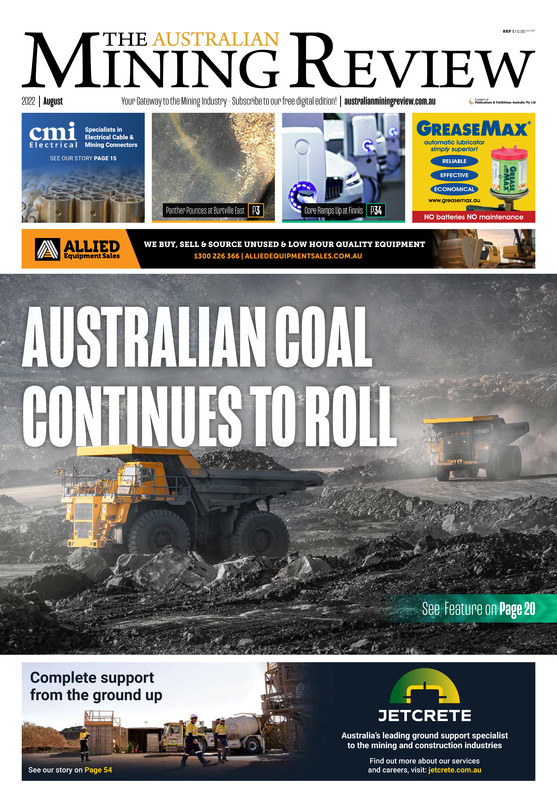 Publications & Exhibitions Australia Pty Ltd is at the forefront of Australia’s resources and energy media.